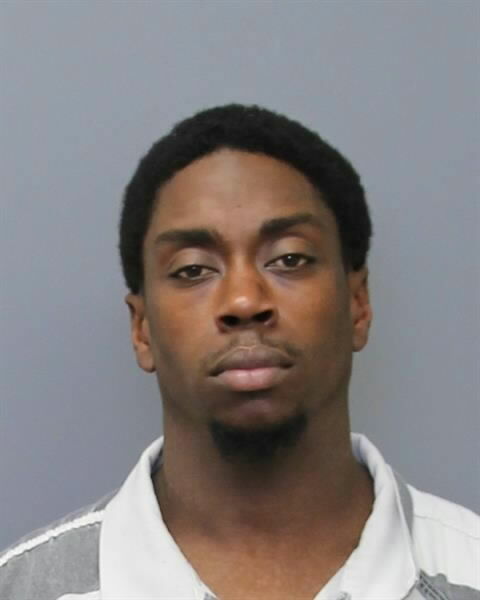 The Charles County Sheriff’s Office is seeking the public’s help in locating Stanley Jerome Hatton, 40, of Marbury, who is wanted for assaulting a female acquaintance with a knife. A warrant is on file charging Hatton with first-degree assault in connection with that case. Hatton also has two open warrants: one for a domestic-related assault and the other for failure to appear in court for a child support violation. Hatton is 5’6”, 150 pounds, and has multiple tattoos. Anyone with information about his whereabouts is asked to call (301) 932-2222. Tipsters wishing to remain anonymous may contact Charles County Crime Solvers by calling 1-866-411-TIPS. Tips can also be submitted online at www.charlescountycrimesolvers.com or by using the P3Intel mobile app, which can be found in the Android Store and Apple store by searching P3tips. Crime Solvers is offering a cash reward of up to $1,000 for information leading to Hatton’s arrest. This entry was posted on September 6, 2018 at 10:34 am and is filed under All News, Charles County Crime Solvers, Charles News, County, Crime Solvers, Law Enforcement, Top News, z 600X120 Top Ad Bottom, z Police Ad Top. You can follow any responses to this entry through the RSS 2.0 feed. Just from the picture, I can see he’s guilty. He looks bored with the whole booking process…must have been there many times before…wonders why they just cant use the same damn picture they got last time he was there lol. See here we go again, knives! If there were no knives this crime would have never been committed. Ban all knives now! !